Everton have improved under the guidance of Marco Silva but a sequence of three games without a win shows there is still work to be done. The Toffees have been held to two frustrating draws against Watford and Newcastle United in the past week, following on from a last-gasp defeat to Liverpool in the Merseyside derby, and things do not get any easier with clashes against Manchester City and Tottenham on the horizon. After a number of impressive signings in the summer, Everton fans are expecting their side to be active again when the January window opens in a few weeks time and many have identified a new striker as something the club is crying out for. 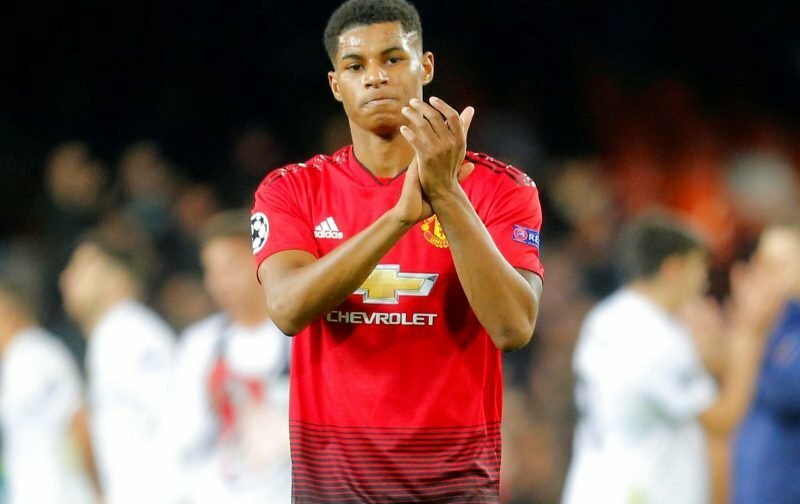 The club have failed to replace Romelu Lukaku ever since he moved to Manchester United in 2017 and one optimistic fan started a discussion on social media when he suggested a shock move should be made for Marcus Rashford. That earned responses from other supporters and we have gathered some of their reactions below.